We hope you’ll join us at our kitchen cottage for a fun and delicious event. We offer weekly scheduled classes, private parties, team building opportunities, summer camps, catering, and many other food related services. We can teach up to 20 guests in our charming demonstration kitchen or can come to you, to teach in your corporate or club setting. We also host a monthly themed supper club in our dining room (for up to 20 guests) and occasionally host events in our front courtyard. 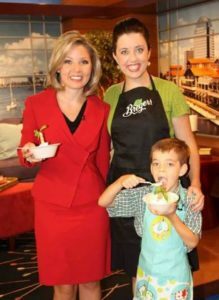 As a farmer’s daughter Jessica Bright McMullen learned the importance of knowing and growing what you eat. She also learned that food makes people happy and knew that it was going to be her life’s work. Over the years Jessica has enjoyed working with some pretty spectacular people in the hospitality business. 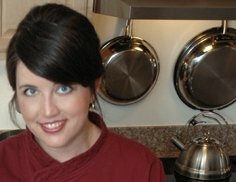 You can find more about her background on her blog but she has worked as a chef in a variety of roles including at restaurants, on radio, on tv, and has even written a few cookbooks. Through all of this her focus remains on food and how it relates to people. She realized years ago that teaching is what she enjoys most. Jessica believes that there is no better dining establishment than your very own kitchen table. Opening KitchenAble is her effort to share her passion for food in a way that will help you enjoy your own kitchen table and help you create a comfortable and delicious environment for your family and friends. Jessica first moved to Tallahassee to attend the Florida State University and their College of Hospitality Administration. She loved the beautiful trees, gentle hills, farms, and small-town community that reminded of her home in North Carolina. Walt Disney World recruited her to Orlando then she moved for other jobs to Williamsburg, Lake Tahoe, and Jacksonville, FL. However she remembered this beautiful town and finally convinced her husband (from Honolulu) that they should move here in 2013. 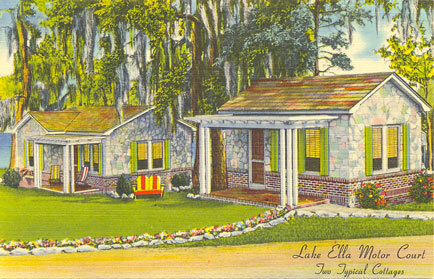 Since then their growing family has really enjoyed the small-town life Tallahassee offers. 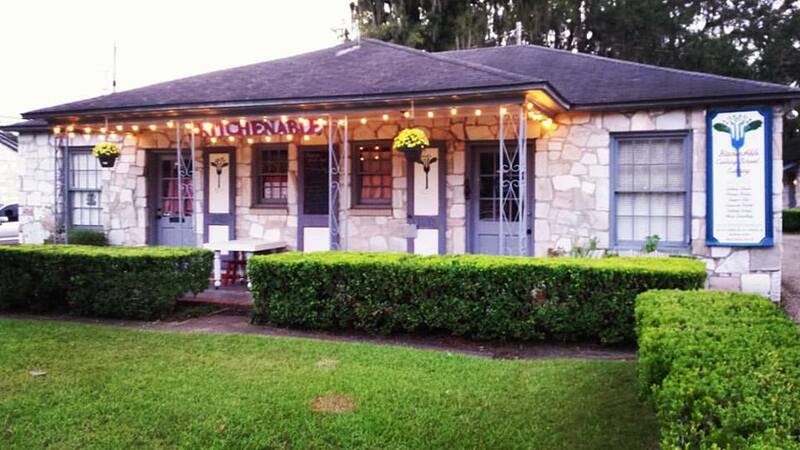 Our quaint kitchen cottage is nestled between Joe’s Bike Shop and Quarter Moon Imports in the Cottages at Lake Ella in Tallahassee. From Monroe Street, head east on the little road next to Quarter Moon Imports – also called Monroe Street – and park immediately. 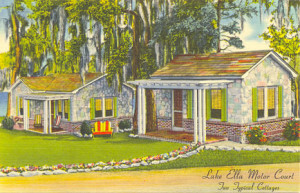 From Lake Ella Drive – which is the loop around the lake – head south at Black Dog Cafe and park at the end of that road.